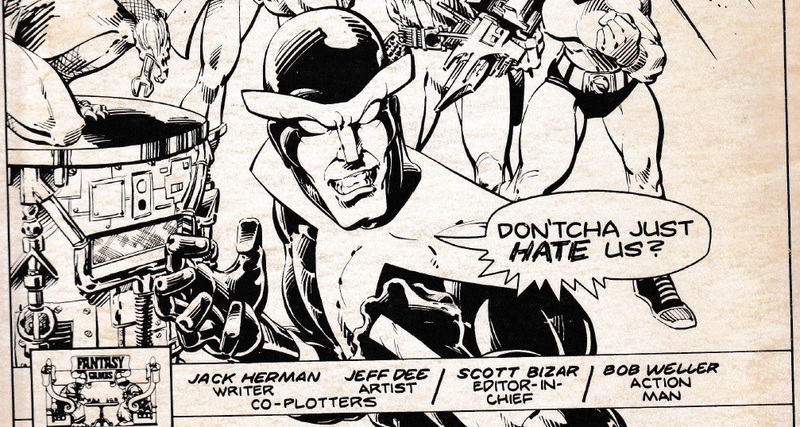 Not too surprising that I’m taking a whole post to discuss mid-80s role-playing super-villainy, is it? 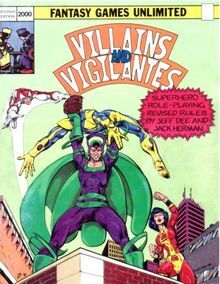 Give that Villains & Vigilantes cover the credit as the superhero RPG that really knew who needed to be the central visual character on there. Purple and green bad guys forever!